Puck allows hockey players to quickly rent a goalie for their game by matching their team with the best available goalie. Start earning money for playing net right away. 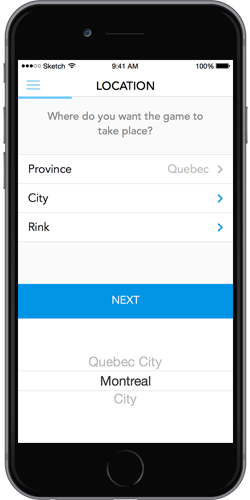 Puck makes it easy for goalies to sign up and be notified about games in their area. 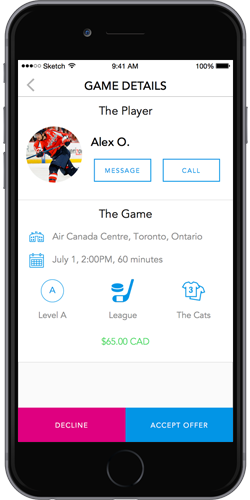 The app was originally developed in Toronto to help serve the city with the biggest need for rent a goalies but we’ve quickly spread to many other Canadian cities and plan to help out teams in the US shortly. We know first hand that playing hockey without a goalie is no fun and can even cause your team to automatically forfeit the game. Finding a last minute goalie can be stressful and we want to relieve that stress and give you peace of mind that you’ll have somebody in net for you. We want you focusing on crushing your game instead of filling a net. 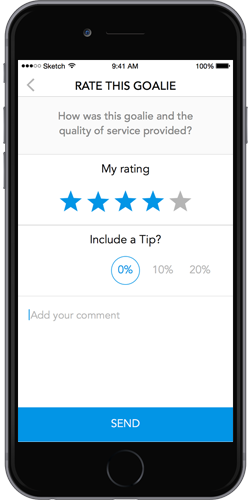 Why Rent with Puck App? Making sure that the right goalie comes out to your game is very important to us which is why we have specific levels of goalies and games. Our app also has a feedback section so we know who are our best goalies for your game and can get smarter over time. We want to be clear that the best goalie doesn’t mean that he almost played pro and got you guys a shutout. The app matches the game with the best goalie for that level. We know that having an A level goalie at a family pick up games isn’t fun for anyone involved so Puck App makes everyone happy – goalie and player alike. Our goalies will arrive on time so you’re not freaking out 5 minutes before game time. Our goalies will be team players in the dressing room and will try their best to help your team win. Keep in mind everyone has a bad game so please be understanding and be respectful of our goalies – they want to do their best for you, after all! 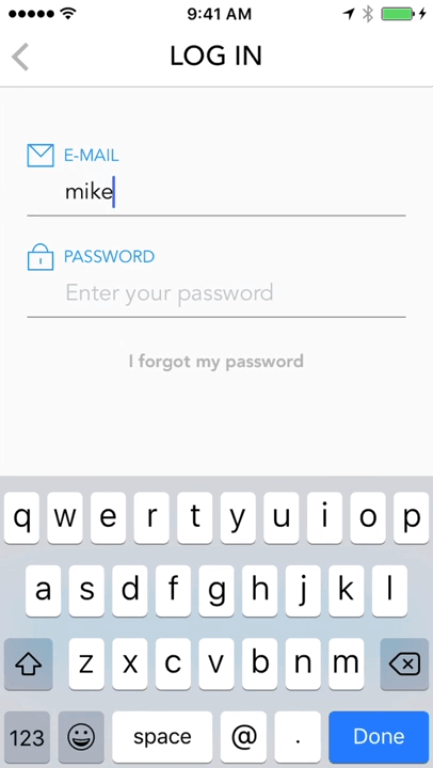 If you feel like your Puck App goalie wasn’t the right fit for the game please let us know and we’ll make it up to you. Our roster of goalies inToronto and across Canada has grown quite quickly. Puck App has partnered with the following leagues to ensure that each game has two goalies. We know that some leagues require that goalies fill out a form before playing so if that is the case then please send those forms to our goalies via text through the app. We used to hear the joke that the Toronto Maple Leafs should use Puck App to rent a goalie, but we hope that those jokes are soon behind us with Frederik Andersen starting to become the goalie of the future. In case it doesn’t turn out that way, we’ll still be here 😉 If you’re interested, here are 4 Times where the NHL could have used Puck App. 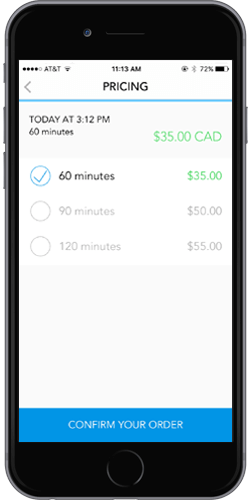 Download the app immediately by texting “Puck” to (647) 931-1822 and we’ll send you a link to the app.